44025 South of Long Island No recent reports. NWHC3 New Haven No recent reports. 44009 Delaware Bay No recent reports. 44027 Jonesport, ME No recent reports. 44007 Portland, ME No recent reports. 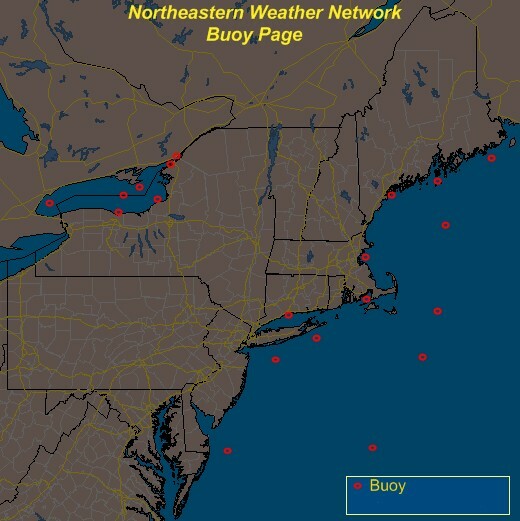 45012 Lake Ontario Buoy - 20NM North Northeast of Rochester, NY No recent reports. 45139 West Lake Ontario - Grimsby No recent reports.